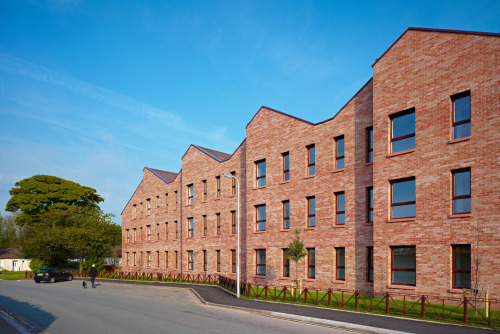 The new build flats at Ehen Court will provide a unique and iconic building within the heart of Egremont designed exclusively for elderly residents for Home Group North West. 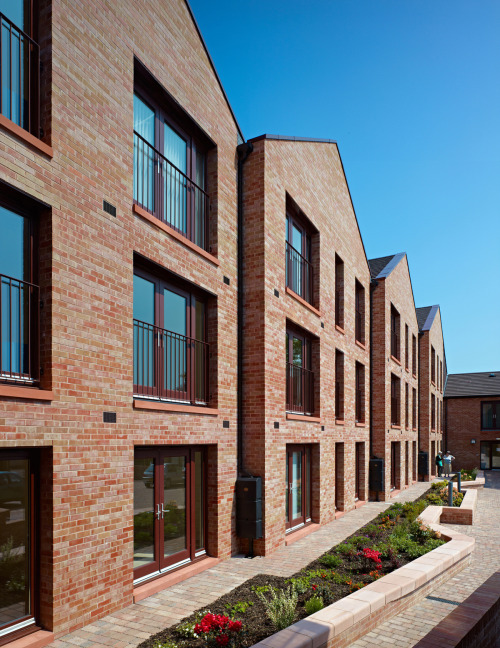 The concept for Florence House provides generous living spaces and encourages ‘community’ living within the common areas of the development. 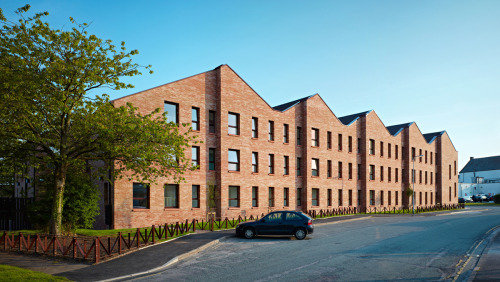 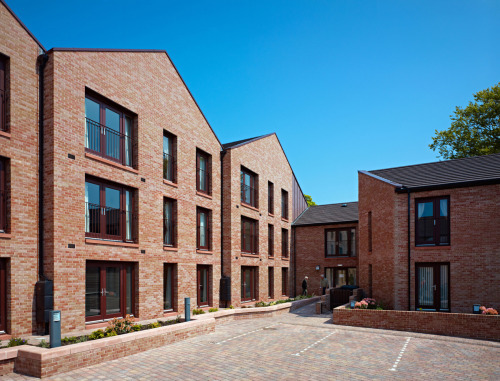 This is achieved by providing large open stairwells, seating spaces at each flat entrance space, open south facing communal gardens with landscaping and external benches to allow residents to socialise with their neighbours and enjoy retirement in the company of others.